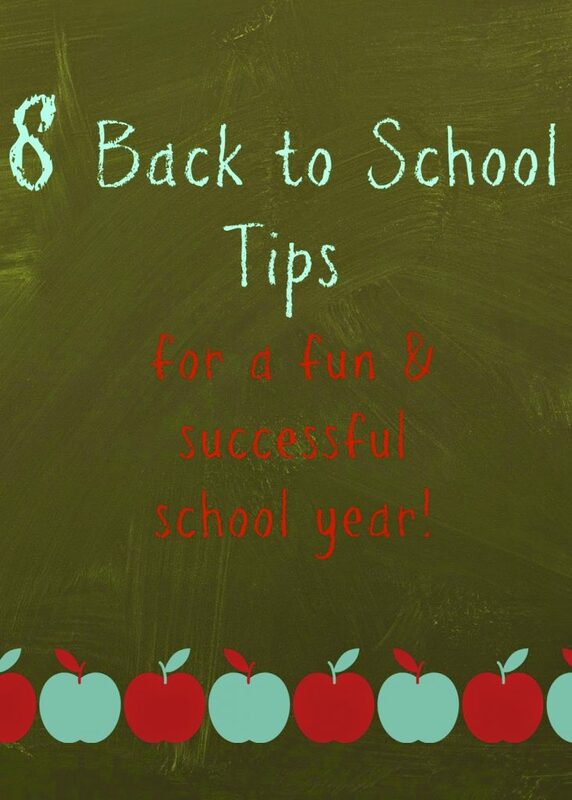 Back to School Tips & Books for a Successful School Year! 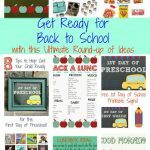 It continues to be Back to School season in our house this month, so today we are sharing some of Back to School tips & books to help you and your sweet little ones get ready for the start of school! 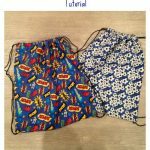 These tips are created with the help of my mom, who has been an elementary teacher for 25 years! An easy way to shop for supplies & gear is through Amazon. I have ordered back to school books & lunchbox items for great prices and free 2-day shipping with my Amazon Prime membership. For shopping that needs to be completed in the store, try to shop at “off-peak” hours with a list ready to go. Another easy way to shop for kids’ clothes is through the online clothing shop for kids 2-12, FabKids. We have shared our love for this company before which is started by mom and actress, Christina Applegate. Today, we wanted to remind you that this would be a FabKids would be great site to check out for back to school shopping. There are great prices & it is super easy to shop without braving the crowds at stores. This outfit club would be easy way to do “school shopping” by signing up & receiving a new two-piece outfit for $29.95. Another great thing to know about FabKids is that there is no obligation, so you can buy the outfit you love or skip the month if you would like! For anyone who would like to try out this service, your first outfit is $15 with free shipping. Other great deals currently running are the Buy One, Get One Free special (four pieces for $29.95) & $10 pants deal. (Girls accessories shown from Peppercorn Kids). 2. Get familiar with the school. Due to moving, my oldest has now attended a new school every year which means four schools now in four years! This is one thing that we have tried to do each year to help him get used to the school before the school year starts. Walk or drive the route to the school. If possible, play on the playground a couple times before the school year begins. 3. Prepare a routine & schedule that starts on the first day of school. Plan a morning routine. Prepare to estabish a good after-school routine. A time to get homework done & talk about the social and academic happenings in a positive manner. Plan a snack time and some down time after school. Make sure that your little ones have some free time after school to just “be”. A full day of school can be exhausting & they need some time to just play and run free. 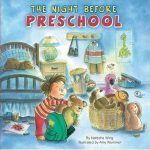 One thing that I now that we need to do is establish a bedtime routine for school nights. Right now, we are in summer mode with later bedtimes & sleeping in (sometimes!). Starting next week (which is two weeks before the first day of school), I’m going to push the bedtime routine up & get us back to the routine of the school year. Label everything that needs to come back home. This makes it easy for teachers & your kids. The fun personalized prints from Mabels Label’s are the perfect tool to help with this process because they are dishwasher safe, microwave-safe, & waterproof. We received the shark print Ultimate Back to School combo which is a giant pack of labels that include the helpful Preschool Shoe Labels, Skinny Mini labels, Tag Mates for clothes, & Teeny Tags. Make sure to browse all the fun different combos and options that can be ordered with free shipping on any order. 5. For little ones, try to think of ways to help them feel reassured. This could be packing a mini lovey in the backpack for the day or establishing a special good-bye routine. Make sure to read books that deal with school anxiety, such as Llama Llama Misses Mama or Wemberly Worried. One thing that I have learned through several preschool drop offs is to make the good-bye short and sweet. Give them a kiss & tell them to have a great day and then leave (even if they are crying!). Teachers know how to deal with this & most likely all will stop within several minutes, or at the worst several days but they will most likely adjust! Continue to be positive & uplifting about school and your kid will feel the same way. 6. Get your cupboards and refrigerator stocked with healthy foods for breakfast, snacks, & lunches. This is one thing that I am going to do when I return from vacation next week. I am going to clean through my cupboards and refrigerator & head to the store to get our kitchen packed with healthy items to make a variety of healthy & easy breakfasts, packed lunches, snacks at school, & after school snacks. 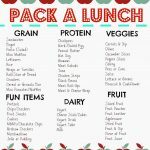 Check out our post here with some great “packed lunch” ideas! My mom, the elementary teacher she said, is PLEASE make sure that you send a healthy snack for your kid to school in addition to a healthy lunch. Snacks are just as important as the lunch and make sure you and your child take some time to select healthy options that your little one WILL eat! 7. Enjoy the “back to school” season & make it fun. Make back to school shopping a big deal. Create a countdown to the first day of school. Plan a special breakfast on the first day of school & some special back to school traditions. 8. Read books to help prep the kids for the school day. 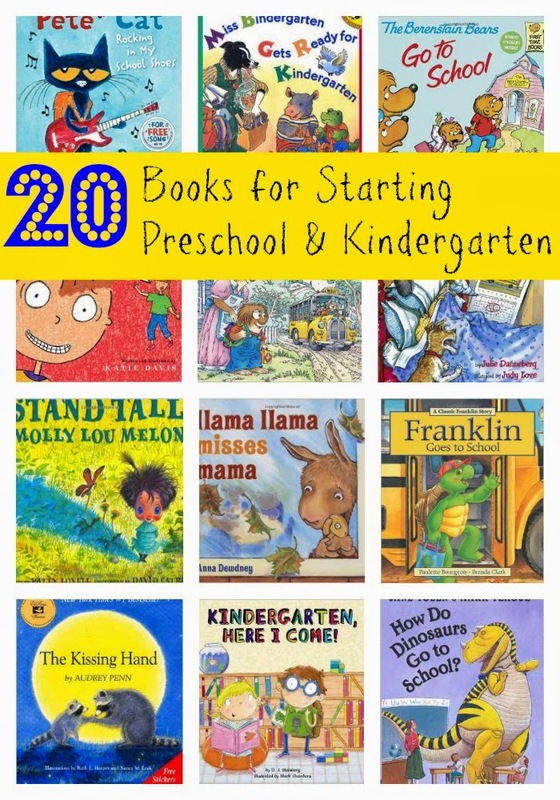 We have included some of our favorite picks for preschool & kindergarten below! 11. Kindergarten, Here I Come! 12. How Do Dinosaurs Go to School? We would love to hear if you have any tips or books to add, so please leave a comment below for fellow readers. And now, here’s to happy “back to school” season while also taking in those precious last moments of summer! Stopping by from Friday Favorites! Great List! Love the books too! I am an elementary teacher-librarian and all the kids LOVE the Pete the Cat series! And of course the Kissing Hand is the sweetest!